Cocorosers, we’ve got some eggciting news for you! The Easter holiday weekend is just a few days away and we’ve got an early Easter treat for you! Enter EGGSTRA15 at the checkout and get 15% off everything online. *15% off offer ends Easter Monday 17th April 23:59. Complimentary upgrade and guaranteed delivery before Easter is available throughout the UK only. Time to flamingle with these absolutely adorable statement shoes. 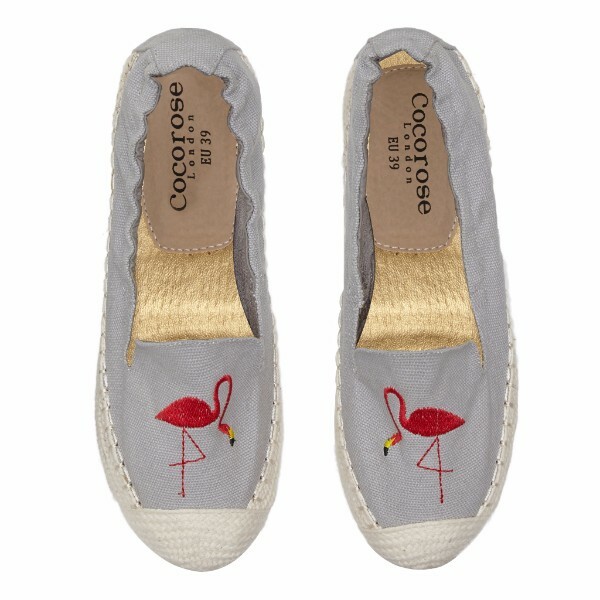 Our uber cool espadrilles with flamingo applique are fun & light-hearted and have been our Cocorosers’ firm favourite this season. 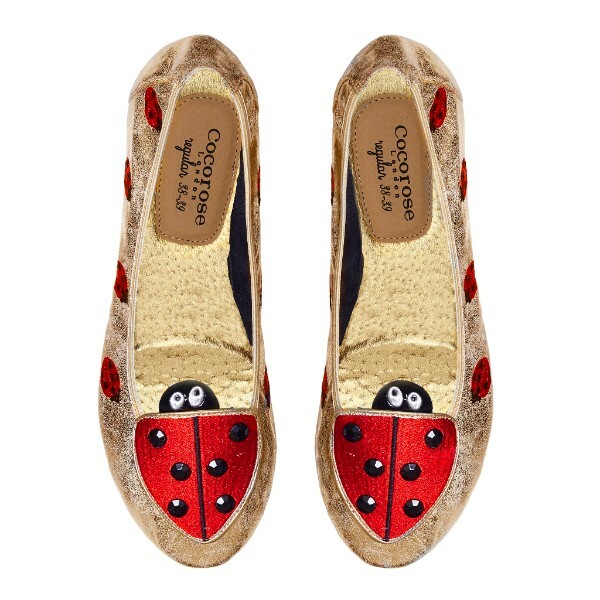 Islington Ladybird loafers will get the garden party started! And as you know, ladybirds also bring you plenty of luck! Wear the sunshine on your feet with the new It colour. Our Bloomsbury ballerinas in canary yellow offer an easy way to take on this season’s trend colour and inject confidence in to your look. Comfy feet are happy feet. 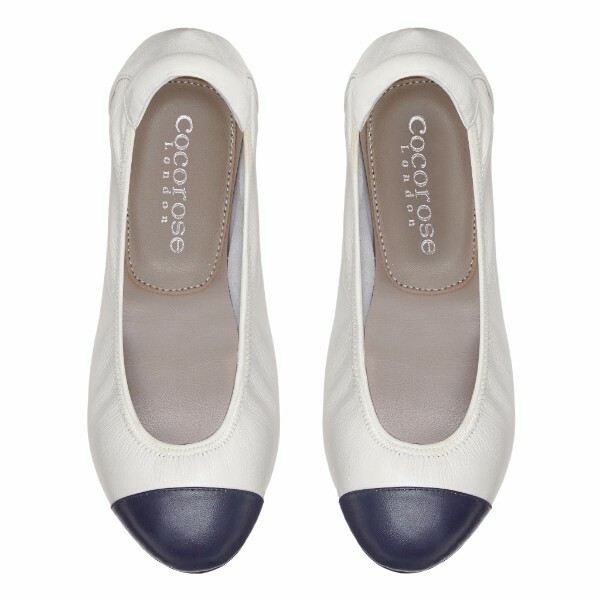 Our soft Harrow ballerinas with concealed wedge heel will ensure you’ll not only look good but feel great! And with the ballet pump on every fashionista’s wish list this season, these ballerinas really do tick all the boxes. 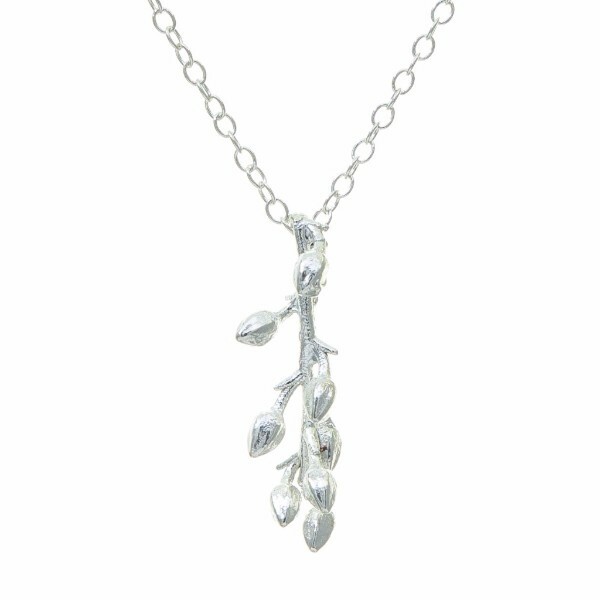 Bring a touch of every day luxury to your spring wardrobe with our real, miniature flower bud stem coated in fine silver. Stunning, one-of-a-kind and incredibly wearable.